The fabulous ballroom at The Savoy Hotel in London was the perfect setting for a super glamorous fashion show in aid of children’s charity Rainbow Trust earlier this week. Guests enjoyed a scrumptious champagne afternoon tea and watched fashion shows by up-and-coming Brit designer Hermione de Paula, London Fashion Week regular Bora Aksu and stunning fine jewellery by Boodles (styled with gorgeous silk dresses from Wallis). 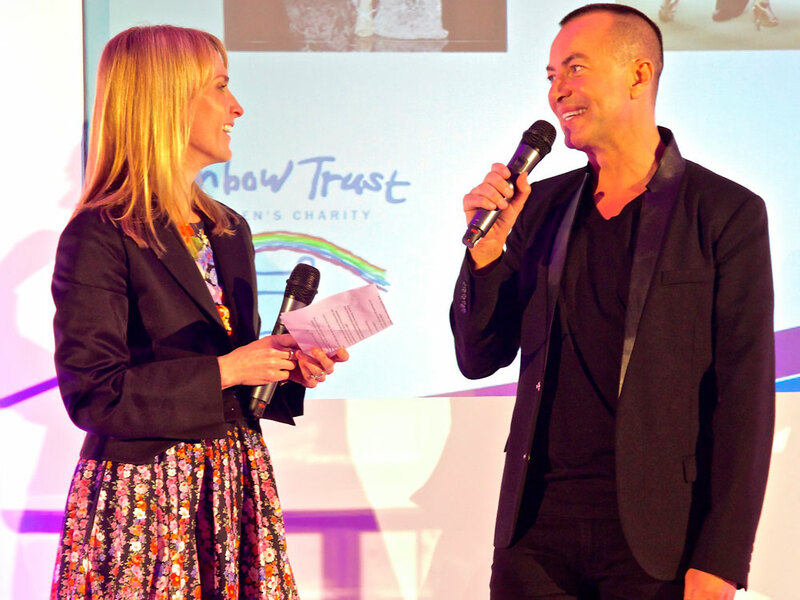 The highlight of the afternoon was Marie Claire editor-in-chief Trish Halpin, a patron of the charity, interviewing Julien MacDonald live on stage before his stunning SS14 show sparkled down the runway. Earlier in the afternoon guests shopped at a pop-up boutique, snapping up luxury organic candles from Neom, pretty china from ceramicist Ali Miller and quirky ice-cream fascinators from milliner Awon Golding. Everyone left with their very own gold ‘success’ bracelet from jeweller Melissa Curry, which perfectly summed up the day. Rainbow Trust supports families of children with life-threatening or terminal diseases. To donate, or find out more, visit the website.